When remodeling or installing a new addition to your home, remember that the electrical wiring is just as important as the new aesthetics it brings to the room. The remodeling process is the best time for pre-wiring so there isn’t the need of drilling more holes in the wall after it’s already been remodeled. 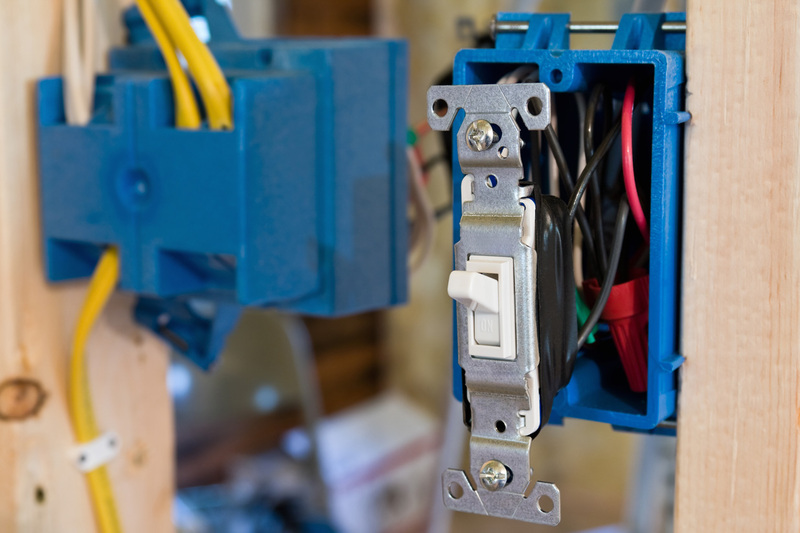 With our skilled and experienced team of licensed electricians, we can match the aesthetic achievements of remodeling contractors by providing use of electricity in the room, whether it’s the kitchen, bathroom, or basement. Our primary goal is to make your remodeling project a success, so that you can make the most out of each room in your home with the comfort of reliable electrical outlets and fixtures. Call today to add the finishing touches to your newly remodeled room to home addition.